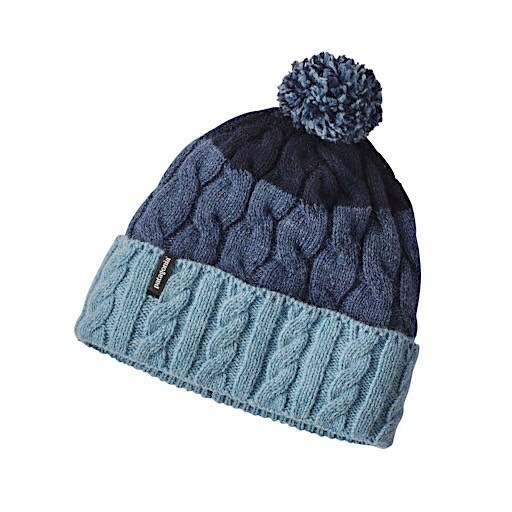 A classic pom pom-topped beanie to keep your head and ears warm on the coldest days. Recycled wool/nylon blend lined with a fleece headband. One size fits most.